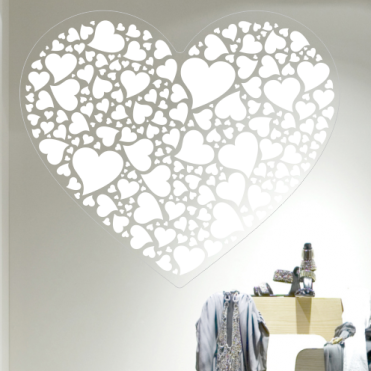 Heart shaped designs available in a size of your choice, and when applicable, in a colour of your choice. 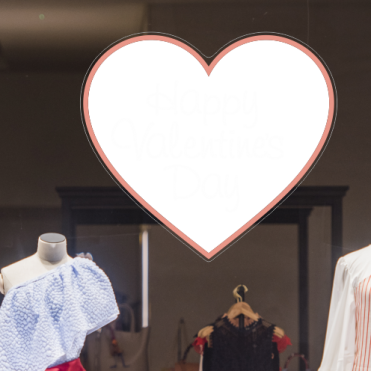 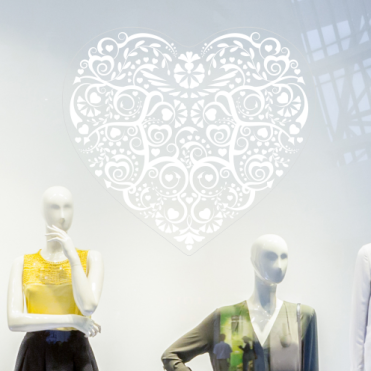 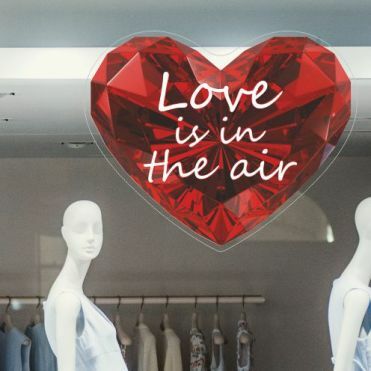 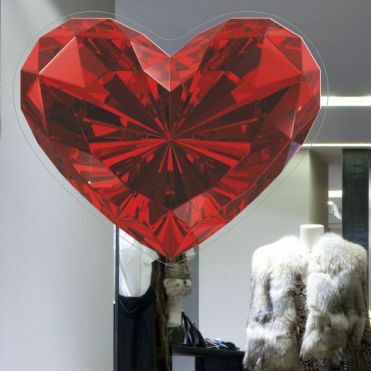 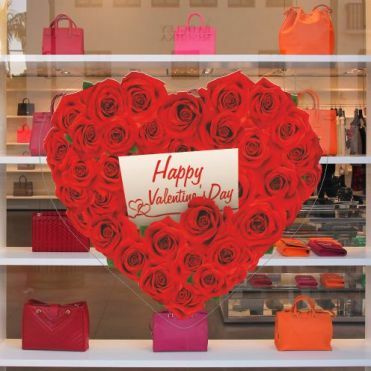 Ideal for Valentine's Day shop window displays, the stickers can be printed on static-cling film for ease of application and removal. 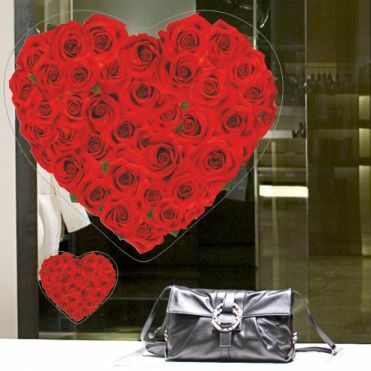 Order in a choice of size and colour, either self-adhesive or self-cling.